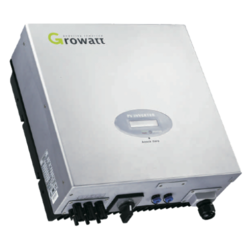 Pioneers in the industry, we offer solar epc system - starc energy, solar rooftop system and 3kw, 1 phase grid tied solar inverter - growatt from India. 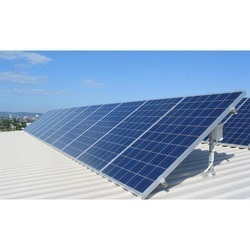 We are highly regarded in the industry for offering our customers with best series of Solar EPC System. It is hugely demanded and available in safe packaging. We are the leading and prominent Service Provider of Solar rooftop system in India. We provide the system with Vikram solar, Waaree solar, Adani solar, Trina solar modules. We are vikram solar distributors in India. 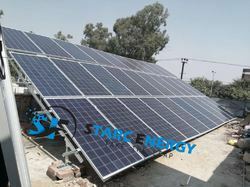 We provide net meter facility for Solar rooftop system. We have done solar installation service for companies like loop solar, evolve India, corrit on demand.